Western Futurity. 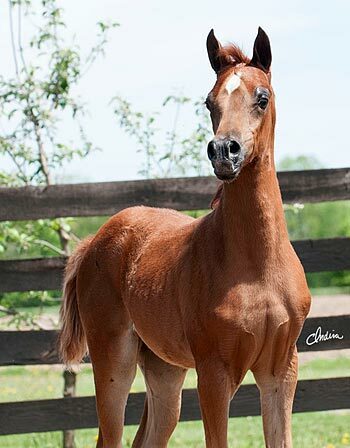 By Khadraj, out of National Champion Blue Moon J, by MPA Giovanni, it doesn’t get any better than this! Trained by Sarah Paripovich.